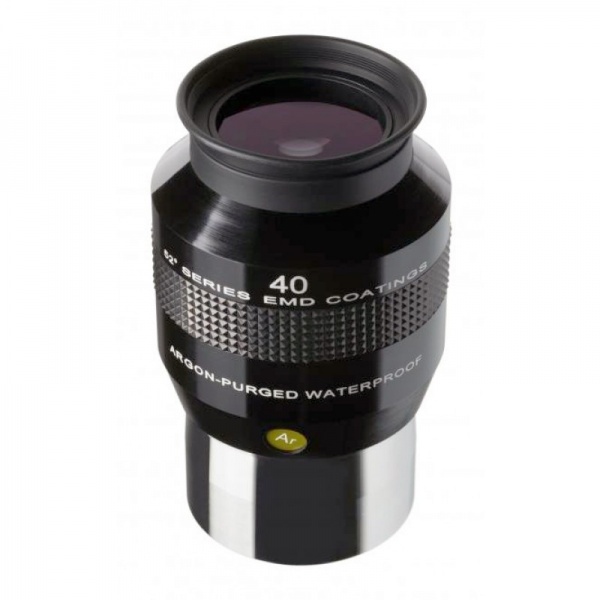 Available in various focal lengths to suit each application. 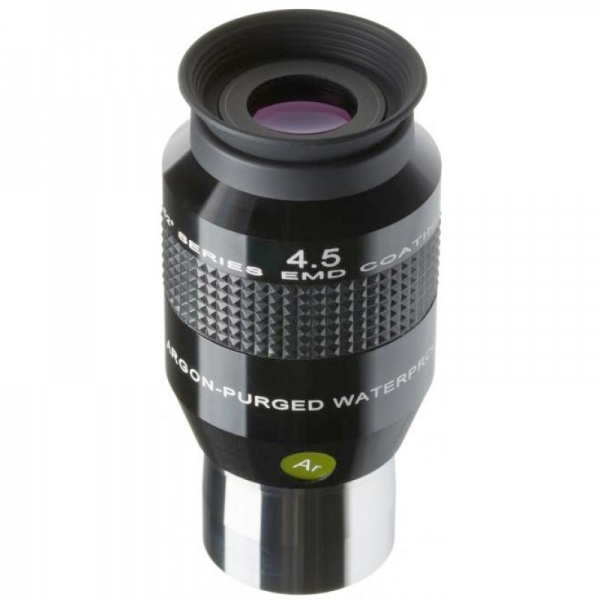 High power down to 3mm and a nice low power 40mm eyepiece. 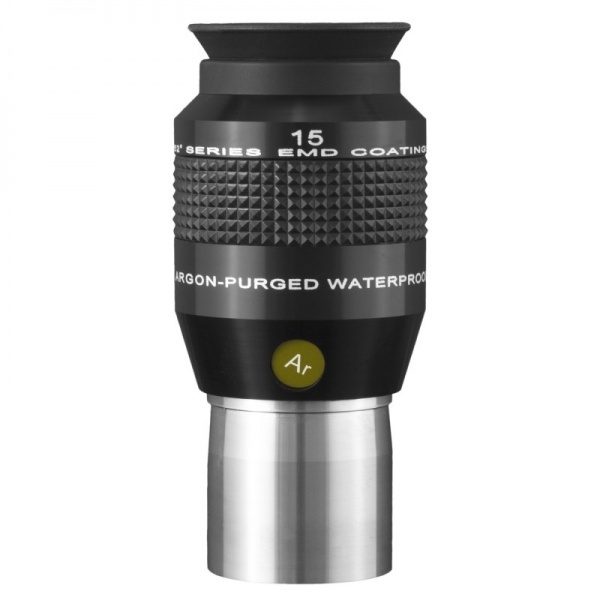 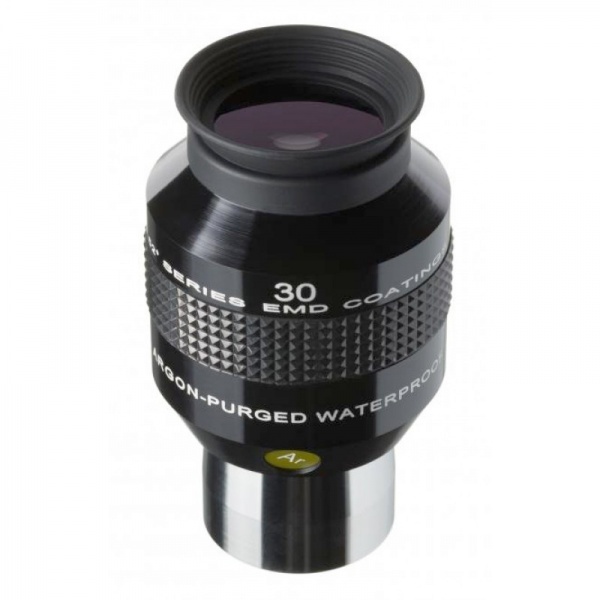 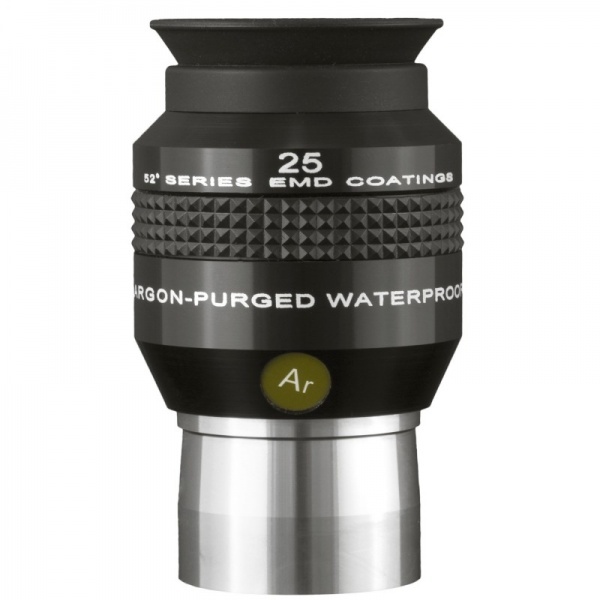 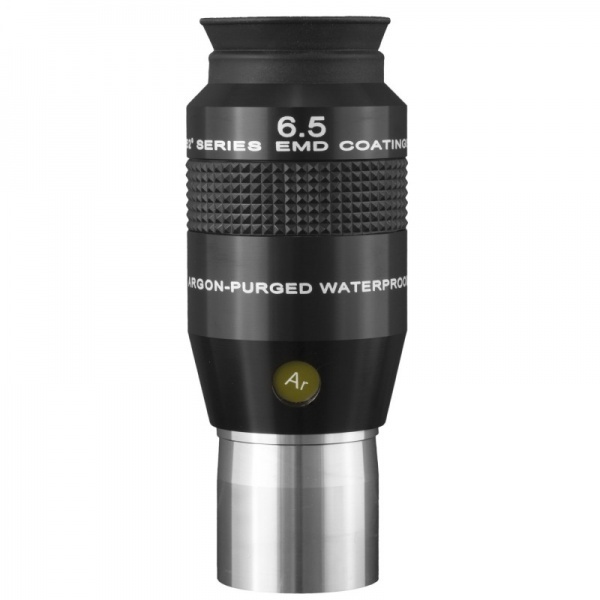 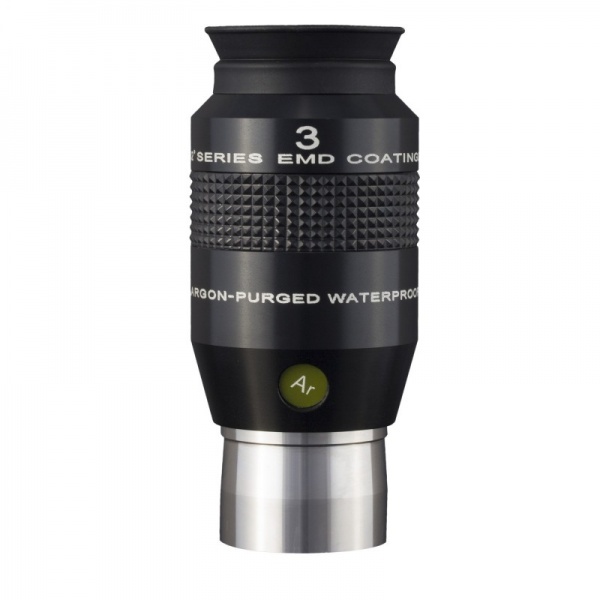 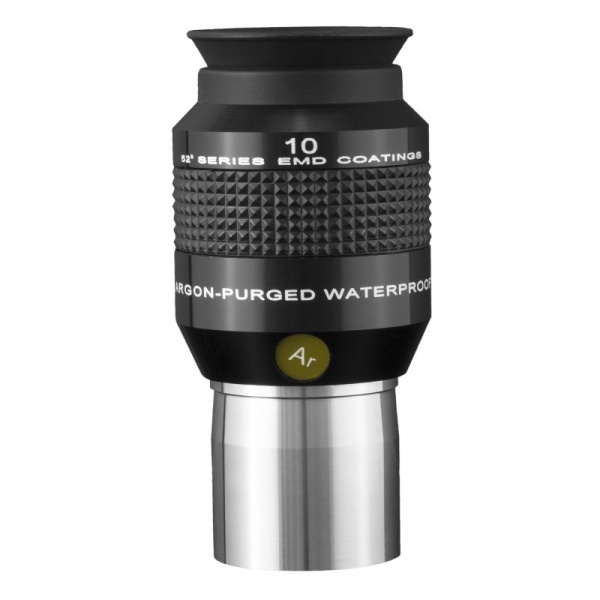 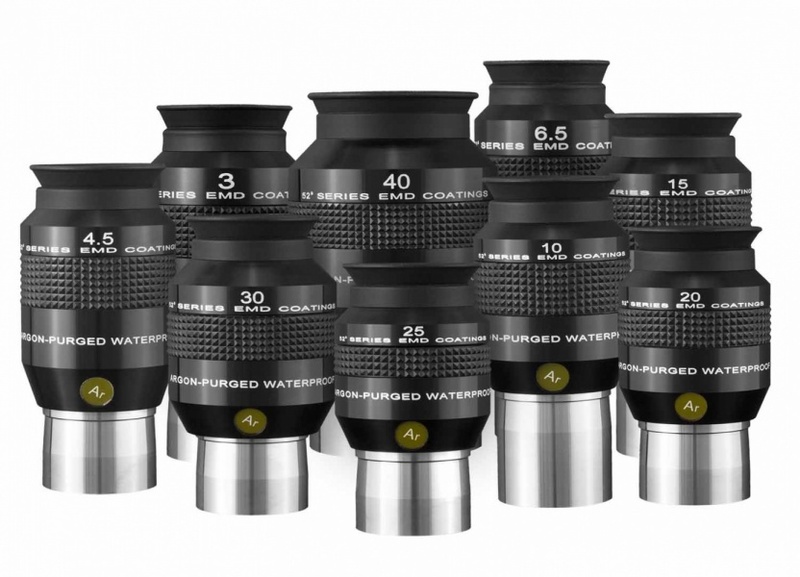 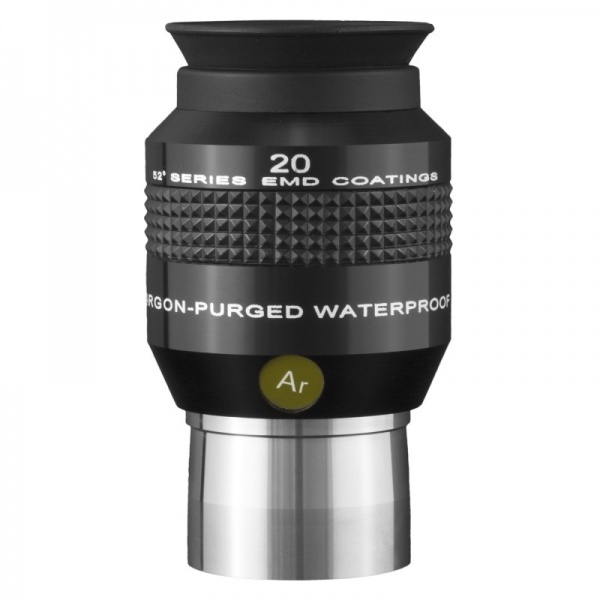 There is an eyepiece to suit all needs in this impressive budget range.